AdvoWaste is Nevada's local alternative to professional, safe and reliable NV medical waste disposal services. We handle all types of biohazardous waste and sharps removal for a wide variety of facilities. Our pricing is simple and straightforward. We have no long term contracts, hidden fees or surcharges. 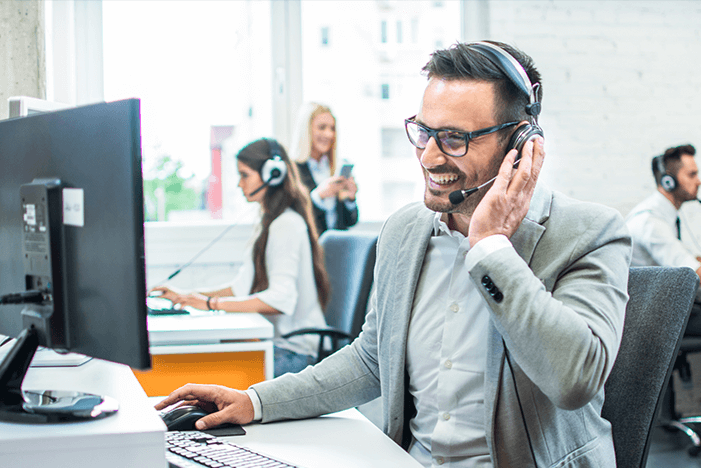 Our customers love our super flexible "on call" or set scheduled pickup options. We will work around your busy schedule. Call us for a quick, hassle-free quote now at (702) 680-1122.
and More NV Medical Waste Disposal Services. and More NV Medical Waste Clients. 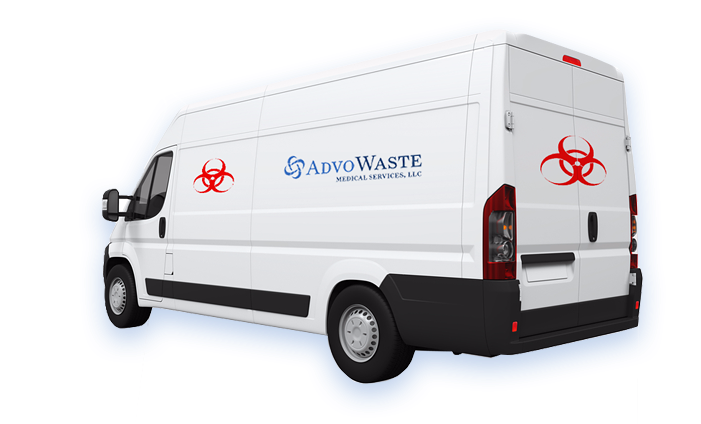 See how Advo Medical Waste Disposal beats the competition in Nevada. We guarantee to save you at least 30% off of your current local NV medical waste disposal service. We will provide you with an accurate price with a quick over the phone quote. Nevada is a US state located in the Southwestern, Mountain West, and Western regions of the United States. Nevada comes from the Spanish word meaning snow covered, after the Sierra Nevada, or snow covered mountain range. Nevada is the 34th most populous of the 50 United States with a population of about 2,940,058 people. Nevada is known as the Silver State, because of the importance of silver to its economy and history. Nevada is also known as the “Battle Born State” because it achieved statehood during the Civil War. Clark County is where three quarters of Nevada’s people reside. Clark County is where Las Vegas-Paradise metropolitan area is. Three of Nevada’s four largest incorporated cities are located in Las Vegas-Paradise area. The capital of Nevada is Carson City. Nevada is semi-arid and is largely desert. 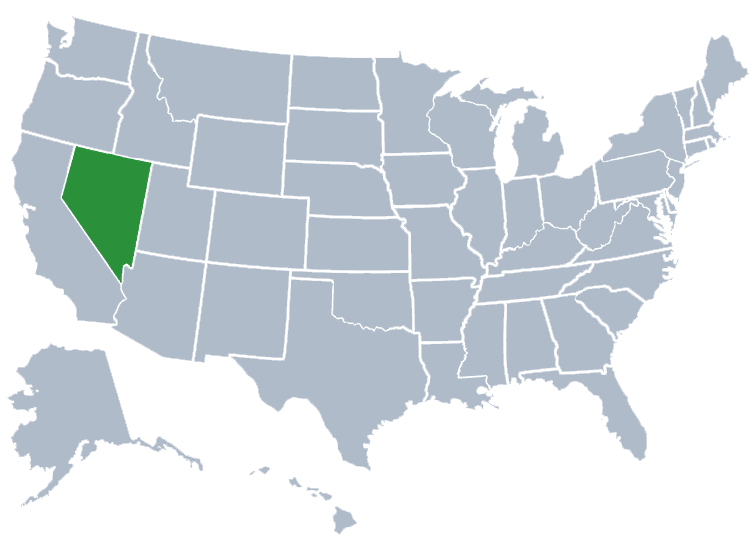 Most of Nevada is within the Great Basin. South of the Great Basin is the Mojave Desert. Sierra Nevada and Lake Tahoe both lie on the western edge. About 86 percent of Nevada’s land is managed by multiple jurisdictions of the United States federal government, both are military and civilian. Nevada is the driest state in the United States. The average temperature is about 71 degrees Fahrenheit in the summer. The winters in northern Nevada are fairly cold, and long. The winter season in the southern part of Nevada tends to be short and mild. The average annual rainfall per year is about 7 inches. Church attendance in Nevada is among the lowest of all the United States. In 2009 a poll showed only 30 percent of residents of Nevada said they attended church weekly or almost weekly. Only four states were found to have a lower attendance rate than Nevada. Nevada is home to the famous Las Vegas which is a hub of convention centers, shows, resorts and casinos. Nevada has a lot of adventure to offer outside of Las Vegas. Locations Boulder City is home to the spectacular Hoover Dam. Boulder City also offers museums, adventure, golf and The Lost City Museum. At The Lost City Museum you can visit actual prehistoric sites of the Puebloan Indians. Boulder City also offers an invigorating helicopter ride over Nevada’s landscapes, valleys and ravines. Flying over extinct volcanoes and breathtaking views of the Mojave Desert, Lake Meade and the Hoover Dam. Overton City offers the Mouse’s Tank which is a hike through the mountains in the desert. Reno is known for the casinos, museums and child friendly attractions such as Animal Ark, The Discovery-Terry Lee Wells Nevada Discovery Museum and Sierra Safari Zoo. Nevada is a state with a broad spectrum of experiences and is a state that has sites of preserved Native American history, bodies of water, deserts, mountains and all the glitz and glamour of the famous world city of Las Vegas. Nevada is a destination that has proven to never disappoint. Such other waste material that results from the administration of medical care to a patient whether human or animal by a health care provider and is found by the director in consultation with the division of public health services or state veterinarian to pose a threat to human health or the environment due to its infectious nature. Henderson, Reno, North Las Vegas, Sparks, Carson, Fernley, Elko, Mesquite, Boulder City, Fallon, Winnemucca, West Wendover, Ely, Yerington, Carlin, Lovelock, Wells, Caliente and more NV medical waste service locations.